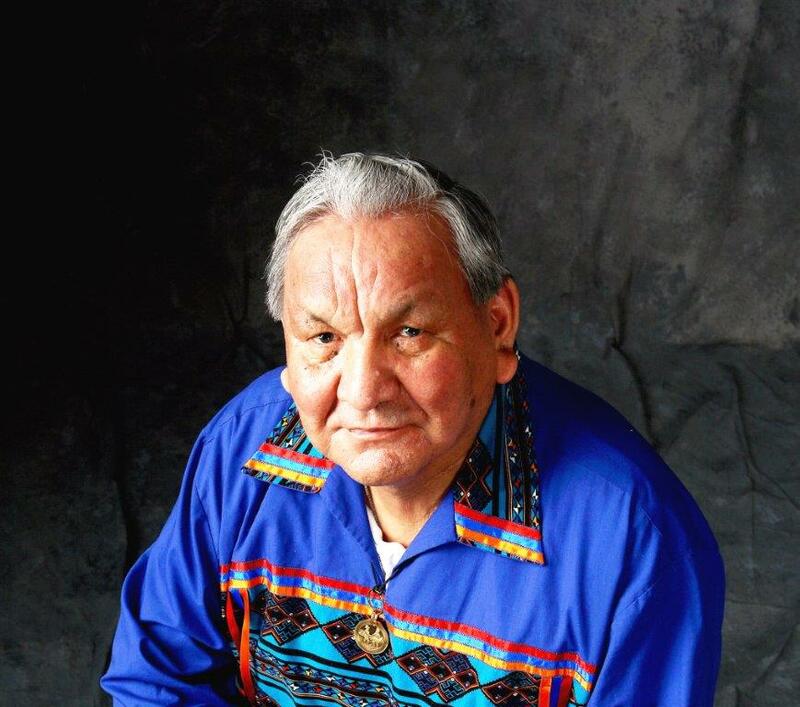 Mr. Janvier is a member of the Order of Canada and the Alberta Order of Excellence. He is a recipient of the Governor-General’s Award in Visual and Media Arts and the Centennial Medal of the Province of Alberta. 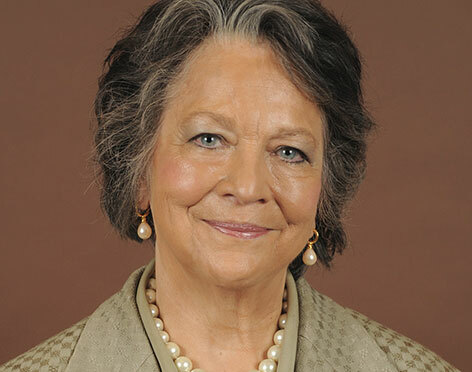 Doctor of Letters, honoris causa, to be conferred on Thursday, June 8 at 1:30 p.m.
Judith Hall, OC is a renowned clinical geneticist and pediatrician whose research has received national and international recognition. A key figure in the establishment of the Canadian Academy of Health Sciences, Dr. Hall is an Officer of the Order of Canada, a Fellow of the Royal Society of Canada, and was inducted into the Canadian Medical Hall of Fame in 2015. 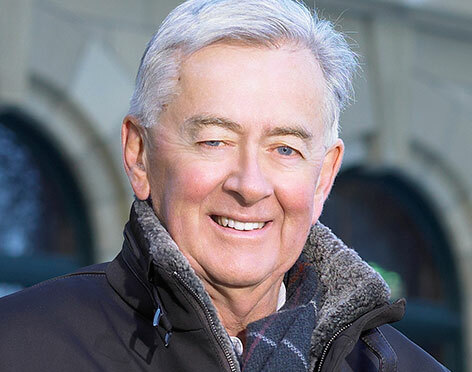 Doctor of Science, honoris causa, to be conferred at Spring Congregation on Wednesday, May 24 at 8:30 a.m.
Preston Manning, PC, CC is a Conservative politician who has been a longtime advocate for political reform in Canada. He served as a Member of Parliament from 1993 to 2001 and as Leader of the Opposition from 1997 to 2000. In 2007, he was made a Companion of the Order of Canada, and in 2013 was appointed to the Privy Council. 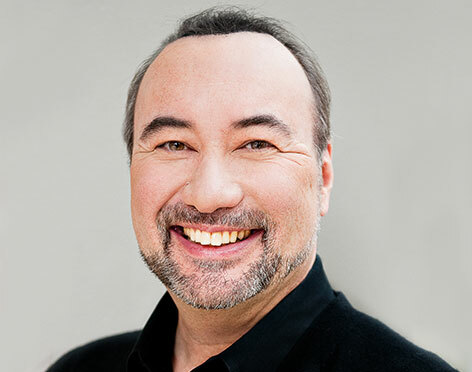 Doctor of Laws, honoris causa, to be conferred at Spring Congregation on Thursday, May 25 at 1:30 p.m.
Jon Kimura Parker, OC is a world-renowned concert pianist who studied at the Juilliard School in New York. He has played as a soloist at Carnegie Hall, the Beijing Concert Hall and Sydney Opera House and has given command performances for Queen Elizabeth II and the prime ministers of Canada and Japan. Parker performs regularly with the Montrose Trio and frequently appears on television and radio. 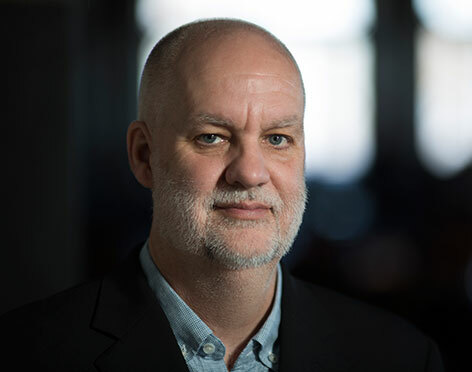 Doctor of Letters, honoris causa, to be conferred at Spring Congregation on Tuesday, May 30 at 4:00 p.m.
André Picard is the health columnist for the Globe and Mail and the author of three best-selling books. His influence as one of the top commentators on the Canadian health system has resulted in honours that include the Michener Award for Meritorious Public Service Journalism, the Centennial Prize of the Pan-American Health Organization as the top public health reporter in the Americas, and the Queen Elizabeth II Diamond Jubilee Medal, which he was awarded in 2013. Doctor of Letters, honoris causa, to be conferred at Spring Congregation on Wednesday, May 24 at 4:00 p.m.